Updated 12-20-18 at 7:05 p.m.
CULLMAN – The Morris man charged in Tuesday night's fatal hit and run on Alabama Highway 157 in Cullman County on Thursday was denied bond in a special hearing held at the Cullman County Detention Center. 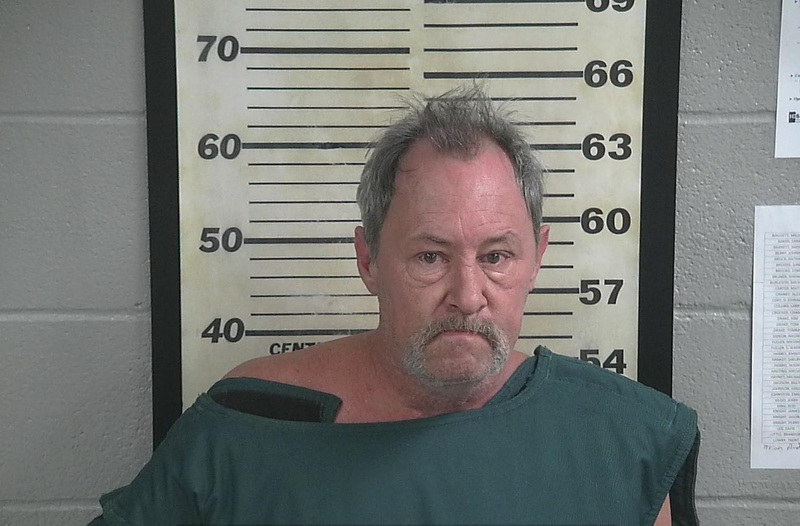 Brett Steven Amerson, 54, will remain behind bars following the crash that killed Bradley Ray Patterson, 39, of Holly Pond. Cullman County District Judge Rusty Turner presided over the bond hearing. Amerson was allegedly intoxicated at the time of the crash and court records show he has an extensive criminal history dating back to at least 1986, including multiple DUI charges, among them felony DUIs, an attempted murder charge and a charge for discharging a weapon into an occupied dwelling. felony DUI – Amerson was found to have a blood alcohol concentration above the legal limit. After multiple previous DUI convictions, subsequent incidents would warrant a felony charge.